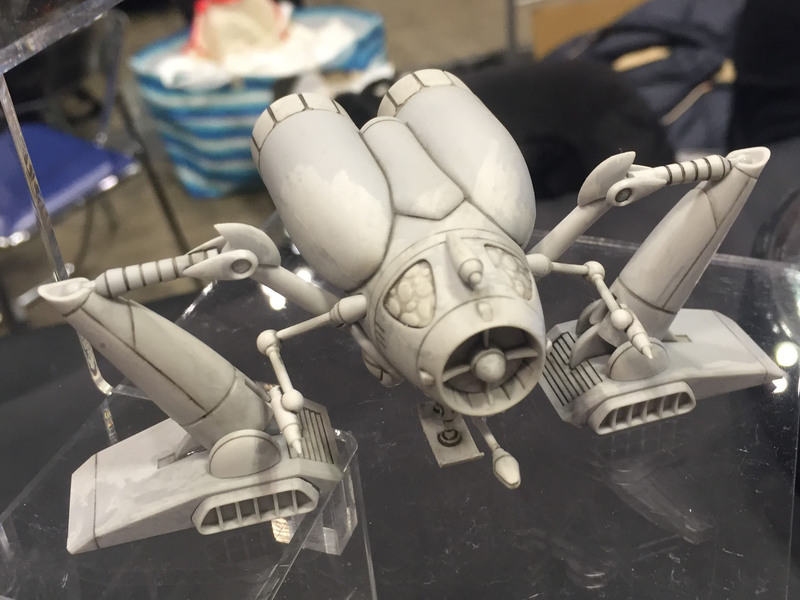 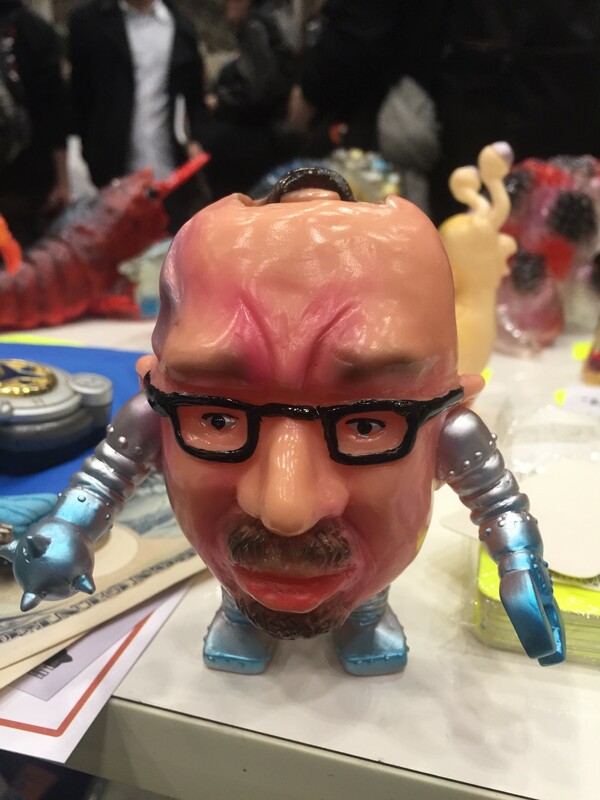 This weekend the PowerCore Tokyo team hit the massive Wonderfestival 2017 winter held at the sprawling Makuhari Messe Convention Center an hour outside of Tokyo. 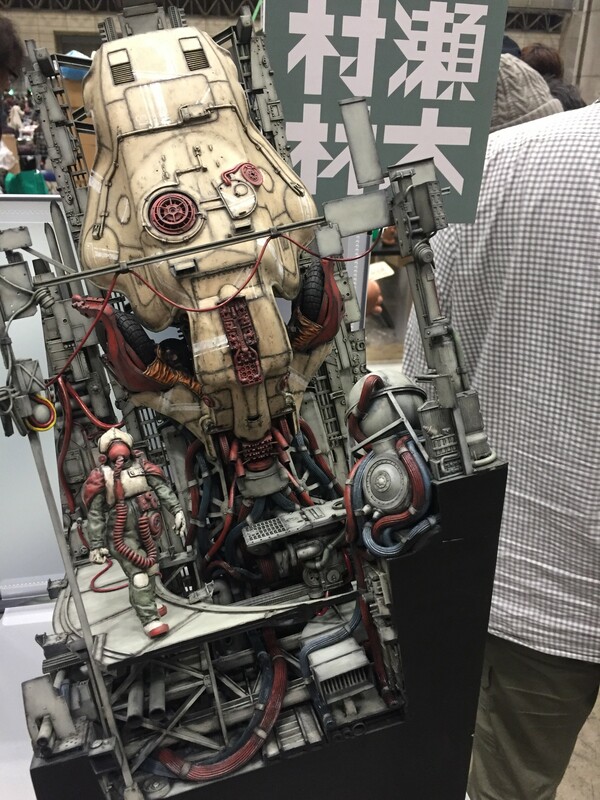 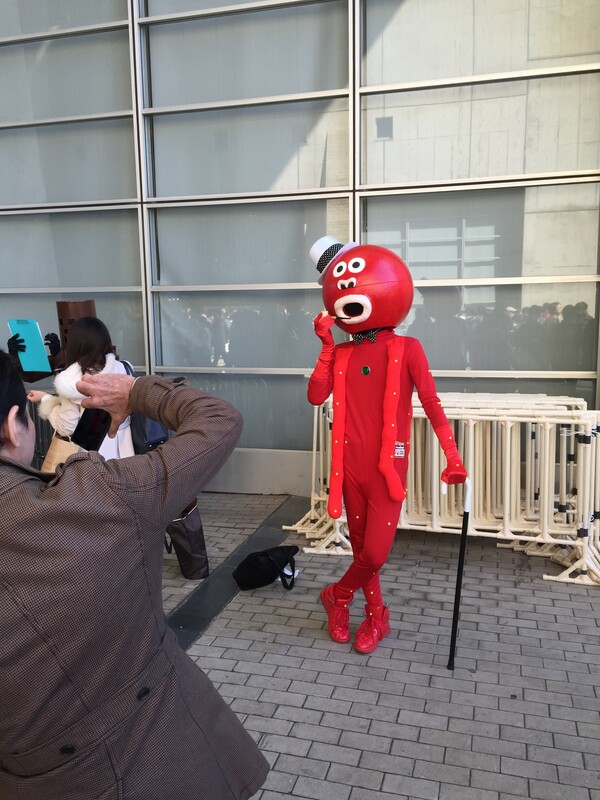 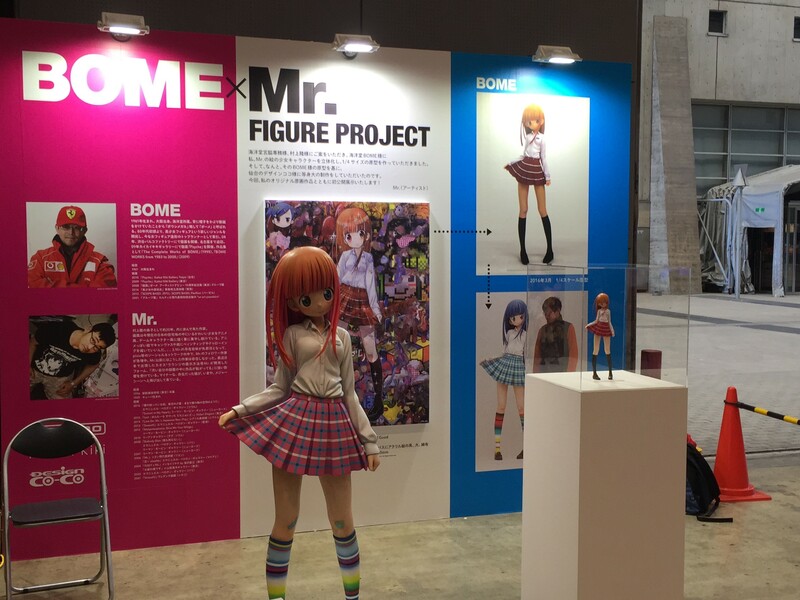 Even as veterans of many a Wonfes (as the locals call it), its still difficult to mentally prepare oneself for the visual overload of craft and creativity on display at this event. 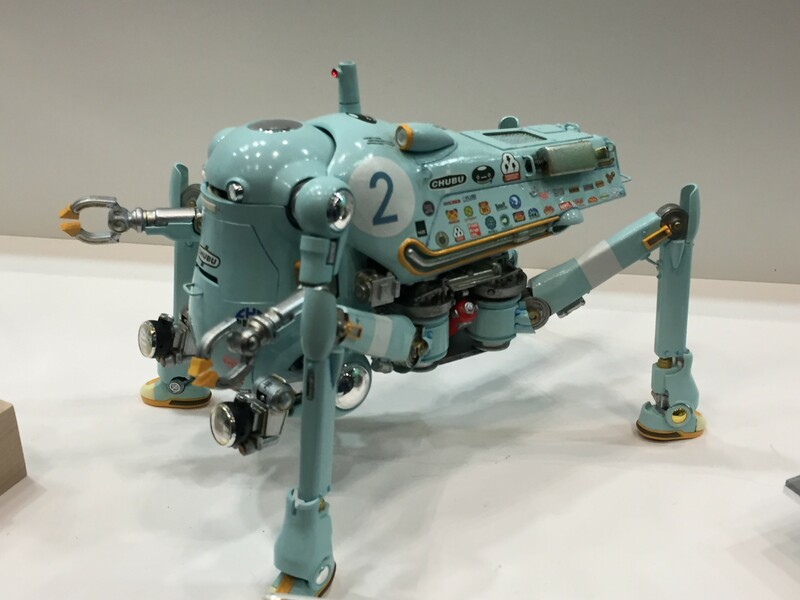 Held twice a year with over 2000 dealers and over 50,000 attendees, this event never fails to boggle the mind with the sheer volume of amazing work on display. 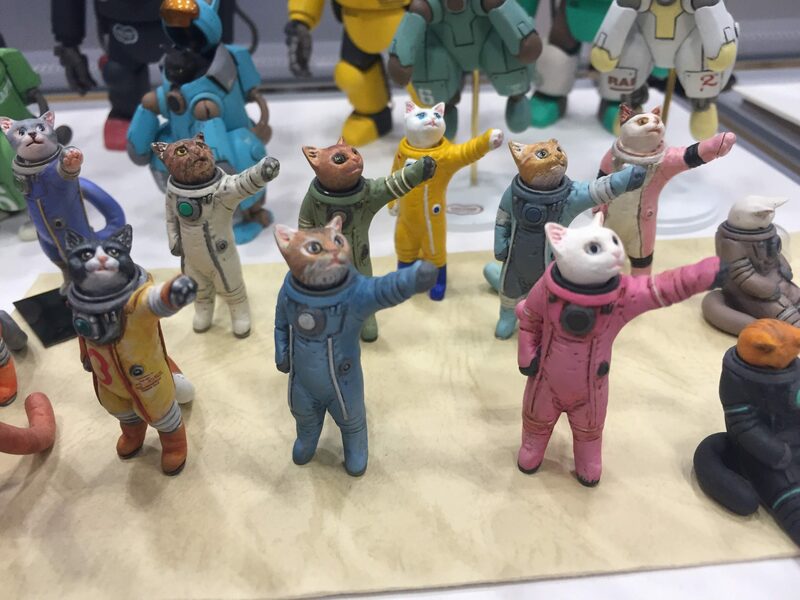 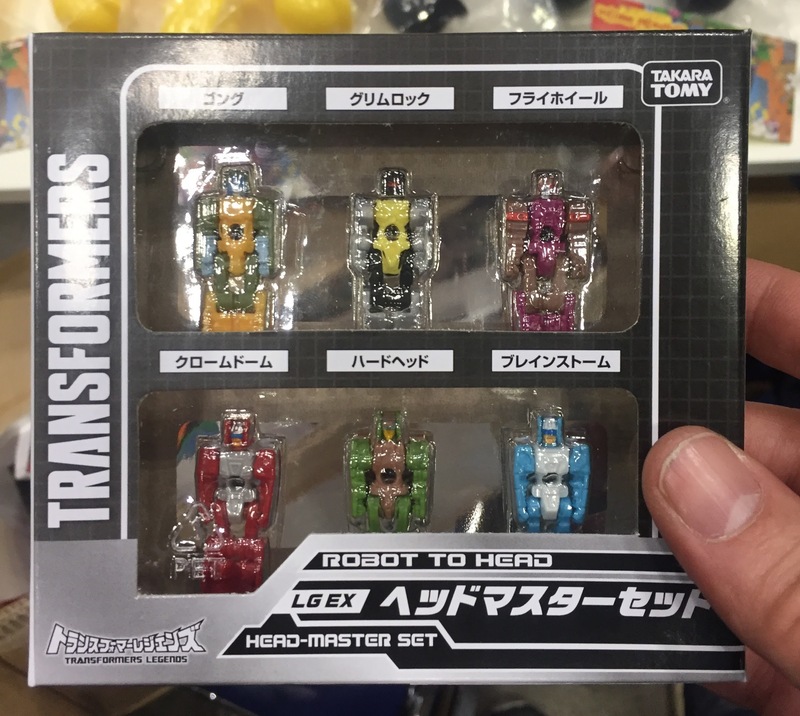 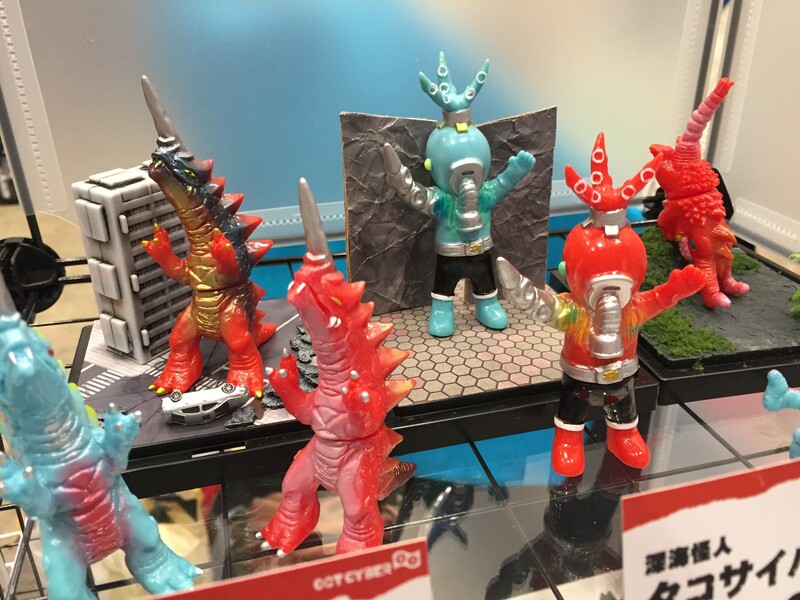 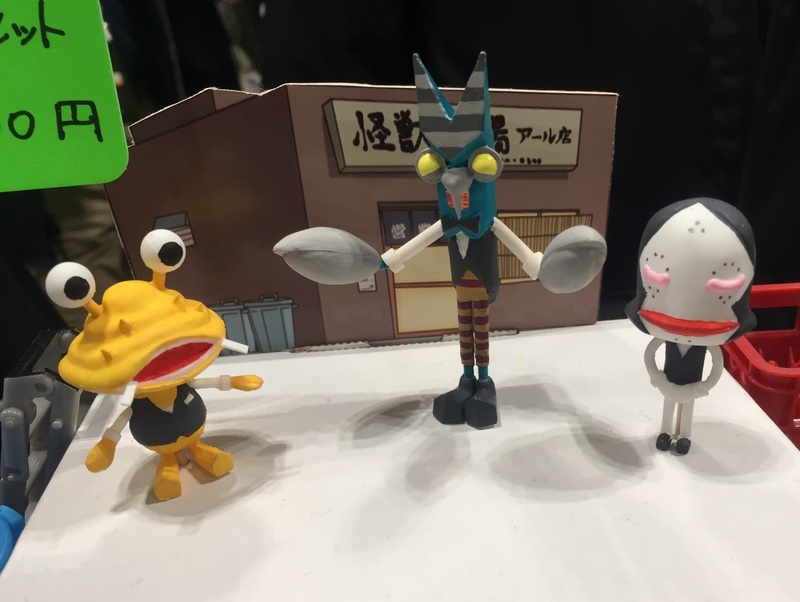 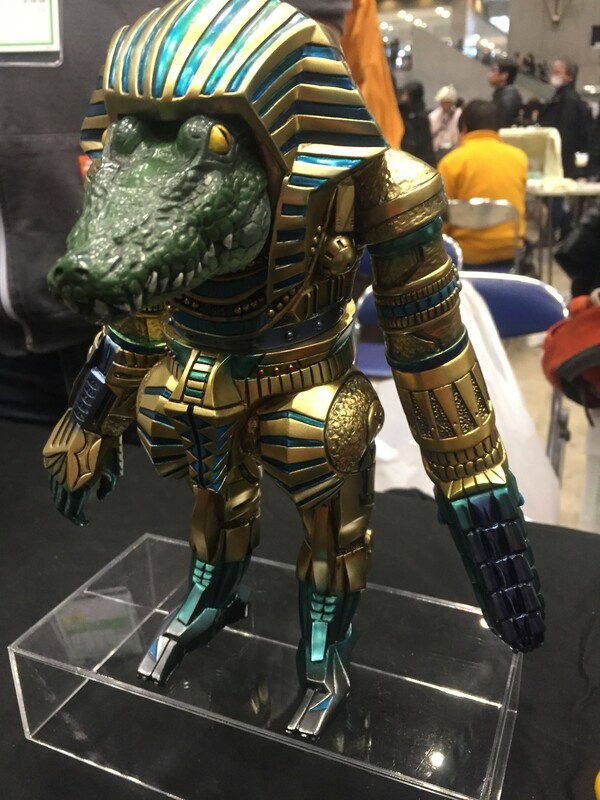 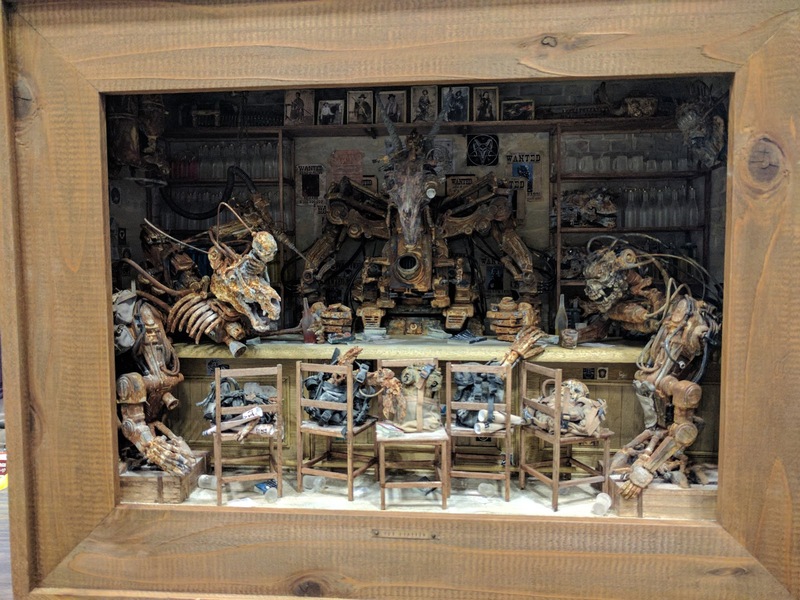 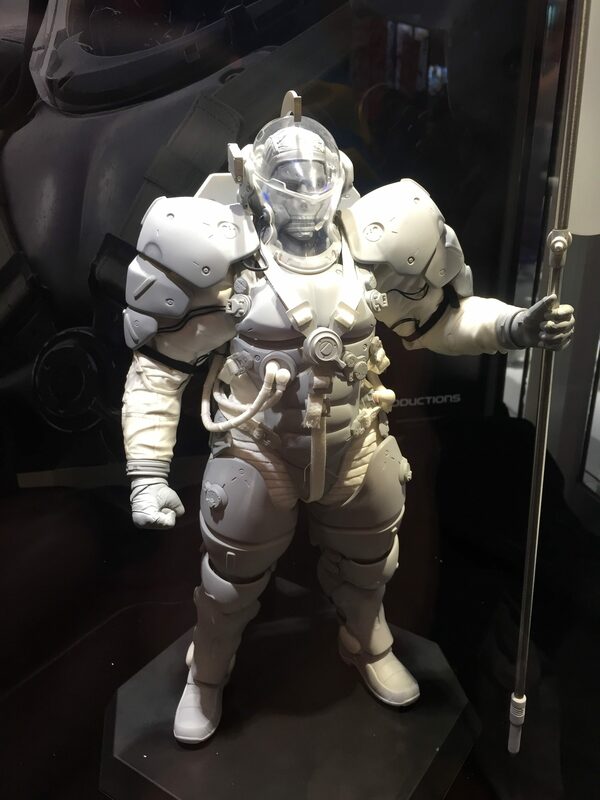 The show is divided into 3 rooms – 2 of which showcase hundreds and hundreds of small tables populated by toymakers, hobbyists and craftsmen showing off toys, sculptures and dioramas of every possible kind of monster, robot, hero and creature imaginable. 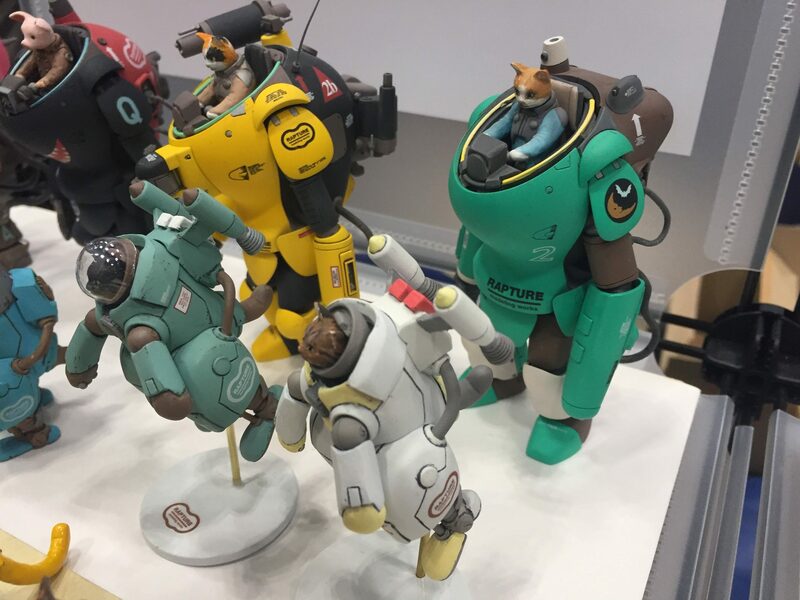 A third room is filled with larger industry booths from Japan’s finest toy manufacturers such as Medicom, Good Smile Company and Takara Tomy. 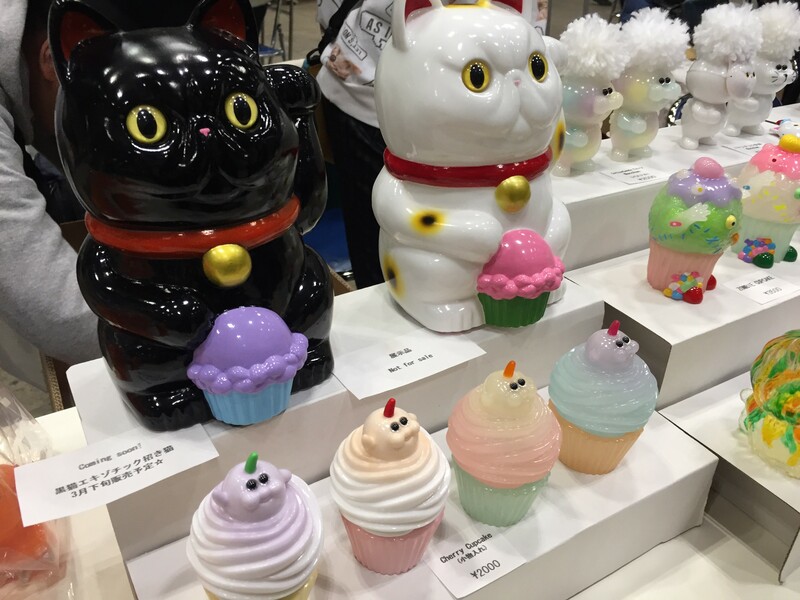 The Kaiyodo-sponsored show’s unique one-day liscense program allows creators to make and sell their own original visions of well known Japanese properties from movies, television and anime. 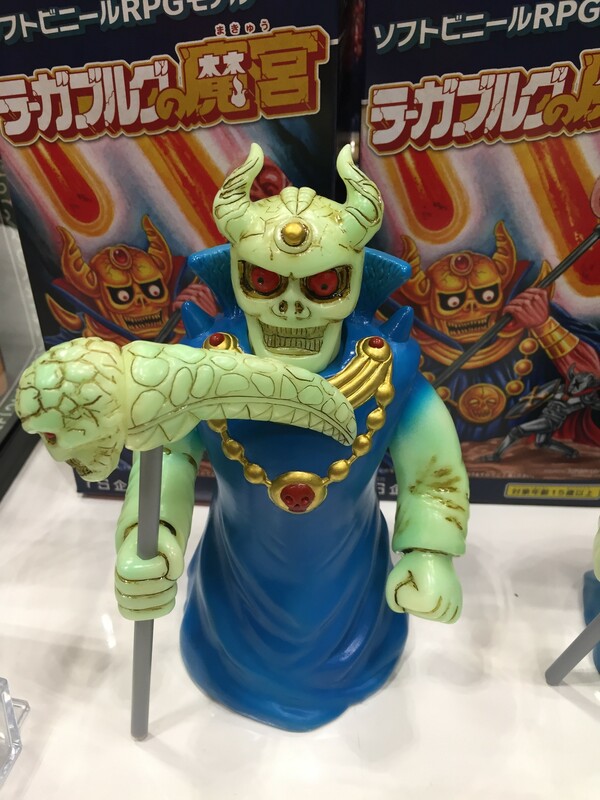 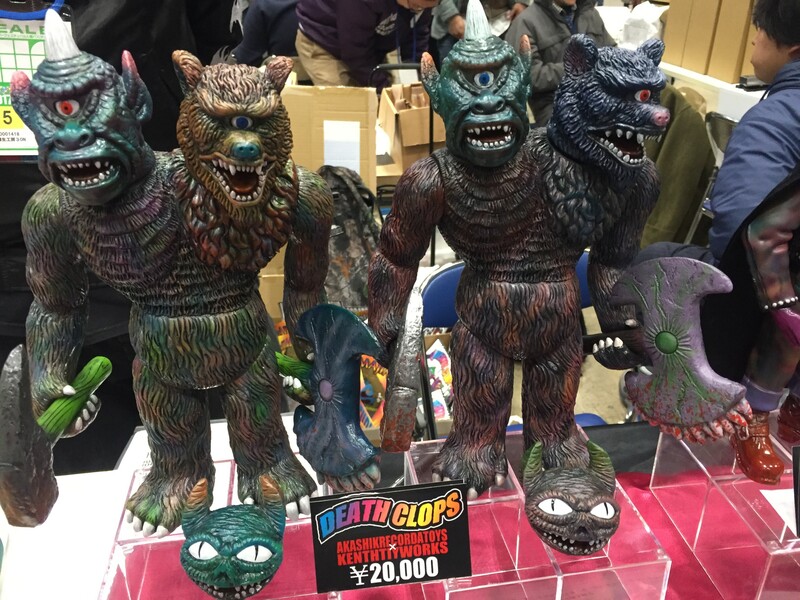 Anyone who is into collectible toy culture in any way, shape or form should absolutely have a trip to the Japanese Toy Mecca of Wonderfestival on their bucket list. 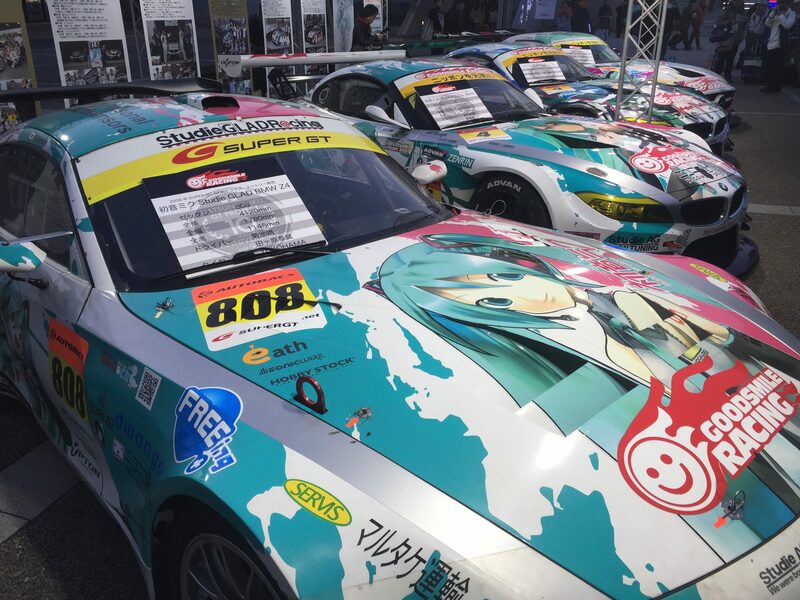 No photo gallery could even come close to capturing the glory of the event in its entirety, so here are some photos of shiny things that grabbed our attention.